Too Indian is a fantastic place for a great dining experience with friends or family! It is the place that promises to tickle your taste buds as they offer something different from the usual Indian fare. Indulge in their dishes which the talented chefs here make with a twist. The curious and interesting amalgamation of flavors is what will surely keep you coming back for more. Couple this with a spacious setup, artistic wall designs, chandeliers, interesting doors and many other design elements of the restaurant and you have the perfect dining experience. 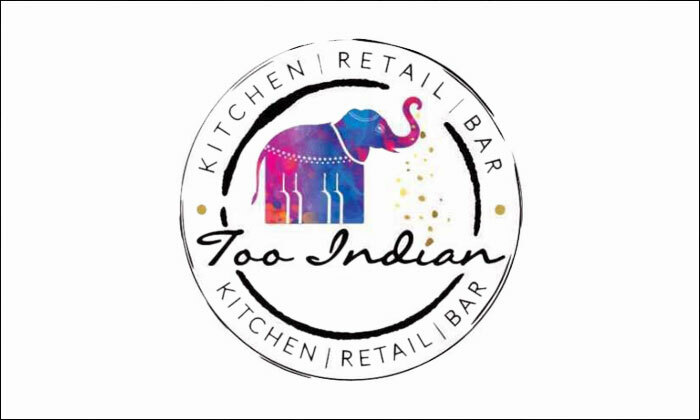 Too Indian, located in Rajouri Garden, New Delhi, is the modern Indian destination for anyone who appreciates great food!